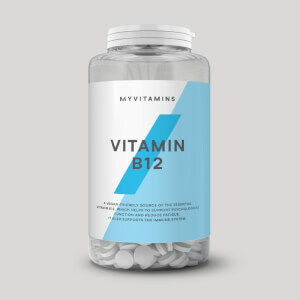 myvitamins Vitamin B12 is a premium quality source of all the B vitamin, B12, which is essential for multiple functions in the body. 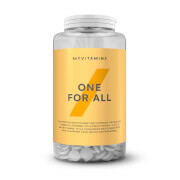 As a high strength source of vitamin B12, our tablets are designed to support your dietary intake. They also contain folic acid for extra support. What Works Well With Vitamin B12? A deficiency in iron is another common deficiency. 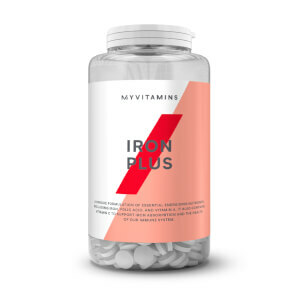 Try taking our Iron Plus with our Vitamin B12 tablets to support a healthy and varied diet. 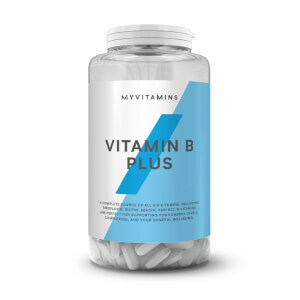 Our Vitamin B Complex tablets couldn’t be easier to take. Just take one tablet once a day. 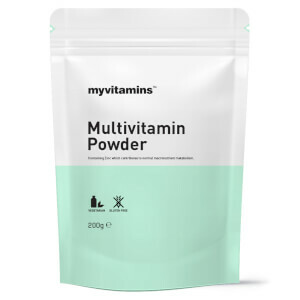 Vitamin B12 (Cyanocobalamin), Folic Acid, Bulking Agents (Dicalcium Phosphate, Microcrystalline Cellulose), Anti Caking Agents (Silicon Dioxide, Magnesium Stearate). 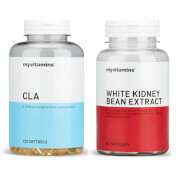 Only just started taking the My Vitamin version of these. 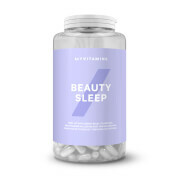 I now take them in a morning though after reading your article on what time of day to take different vitamins.